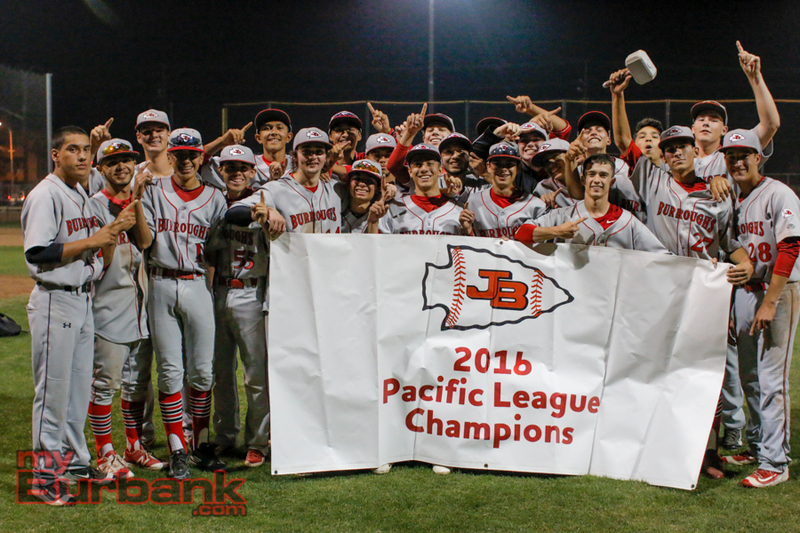 Voting for the Pacific League Most Valuable Player hasn’t taken place, but Burroughs High’s Justin Palafox is right at the top of the list. 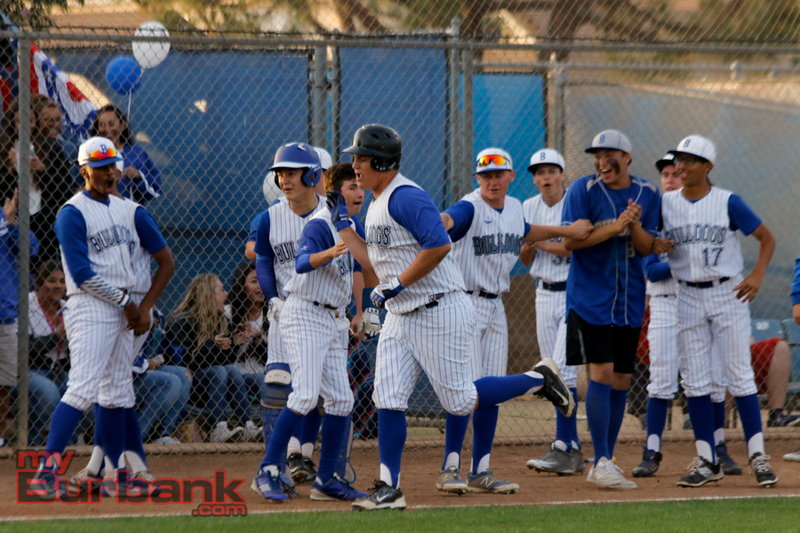 On Friday night at rival Burbank in the regular-season finale, Palafox singled twice, drove in four runs and scored a run as the Indians defeated the Bulldogs, 7-6, in dramatic fashion with three runs in the seventh inning. 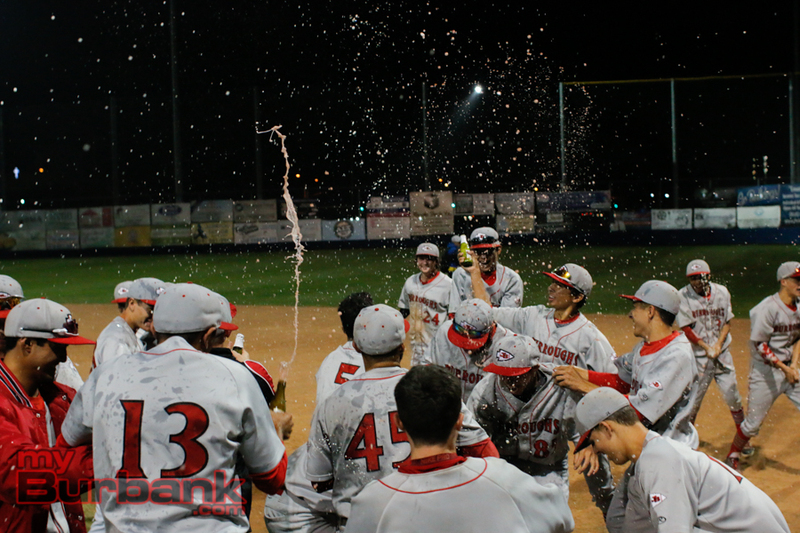 The victory was historic because it gave the Indians back-to-back league championships, something no baseball team has ever done in school history. 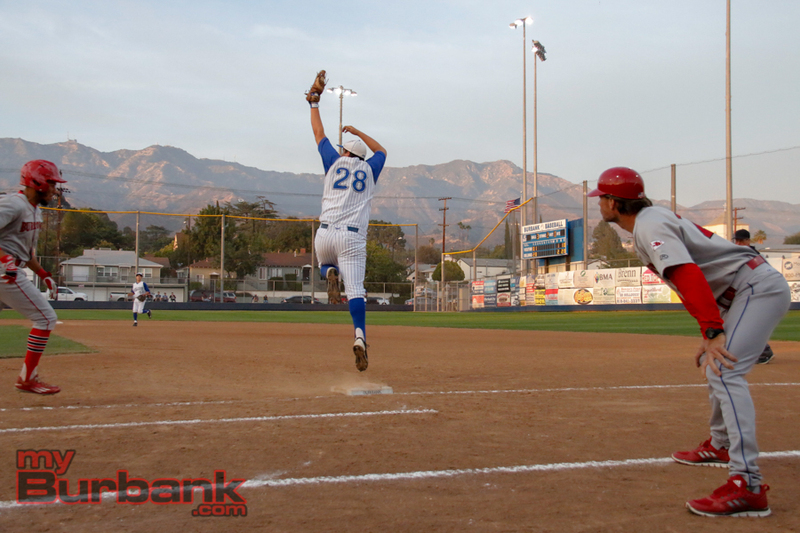 Burbank, which placed fourth in league and will also make the CIF Southern Section playoffs, led twice, 2-0 and 6-2, but were not able to fight off the stubborn Indians, who finished 12-2 in league, tied with Crescenta Valley. 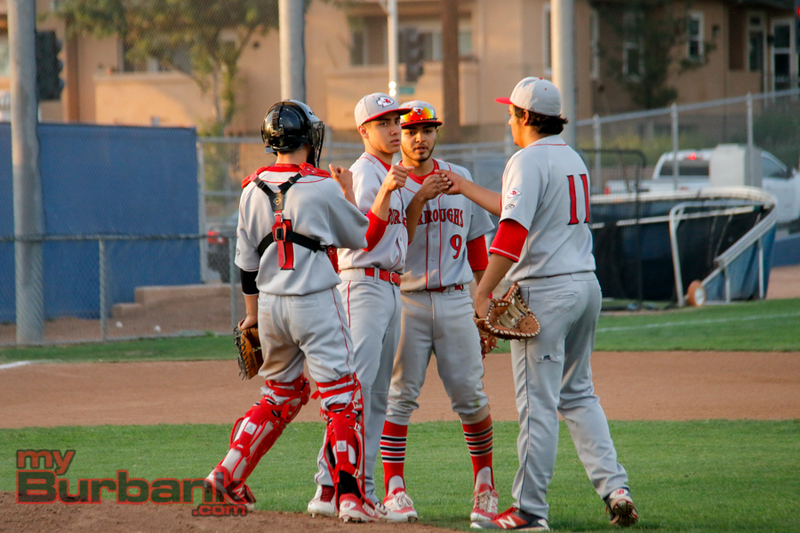 The key blow in the seventh was Palafox’s two-run single to right center that gave Burroughs (19-6) a one-run lead. Three batters earlier, Jonathan Max came through with a run-scoring base hit to right center that trimmed the lead to 6-5 and plated Mitch Lefevre, who opened the inning with a single to center field. 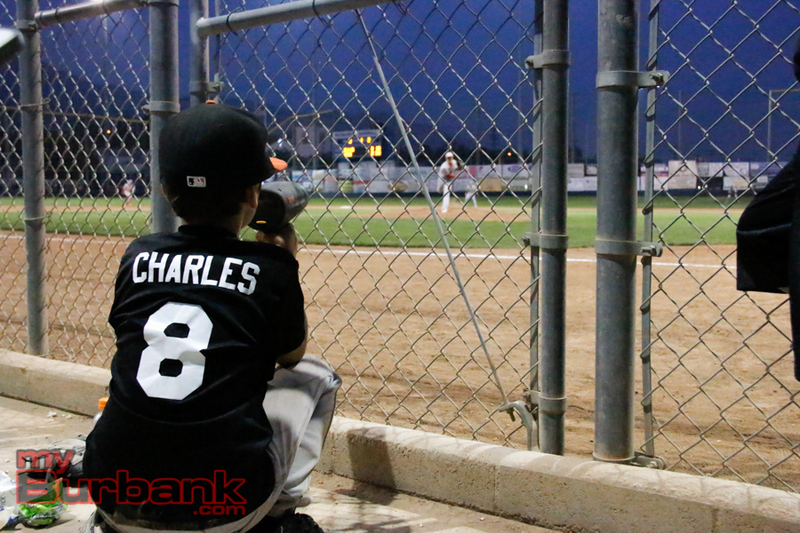 The bottom of the seventh wasn’t as dramatic because reliever Shaine Leonard, who was credited with the win, retired Branden Philips on a fly ball to center fielder Jason Whaley and induced designated hitter Everett Fair to pop up to Palafox, the shortstop. Leonard then intentionally walked Danny Porras, who hit a two-run homer to right center in the first inning that scored Fair, who doubled to left field, but then struck out pinch hitter Forest Fajardo to end the game. Sherwood thinks this team has been overlooked and can make a strong run in the playoffs. 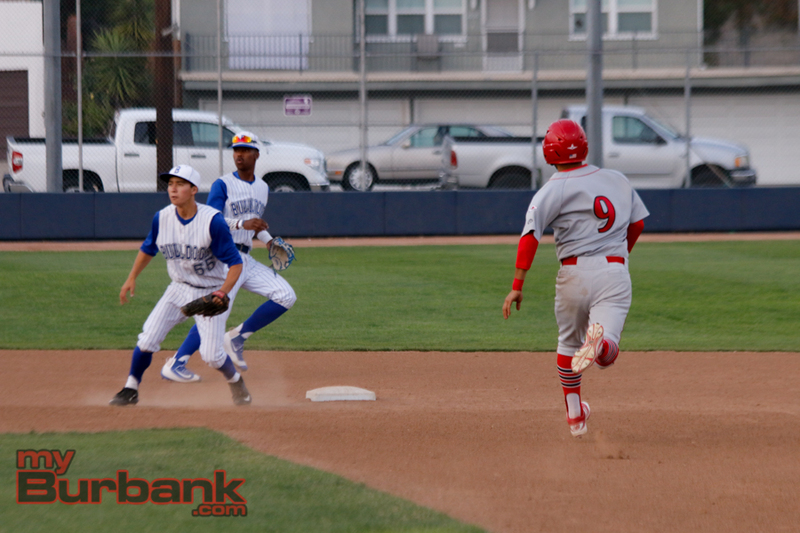 Burroughs cut Burbank’s lead in half in the second inning when it scored a run off Garret Dolan, who gave up a run-scoring triple to Riley Hooper that brought in Tanner Whitlock, who was hit with a pitch and one out. 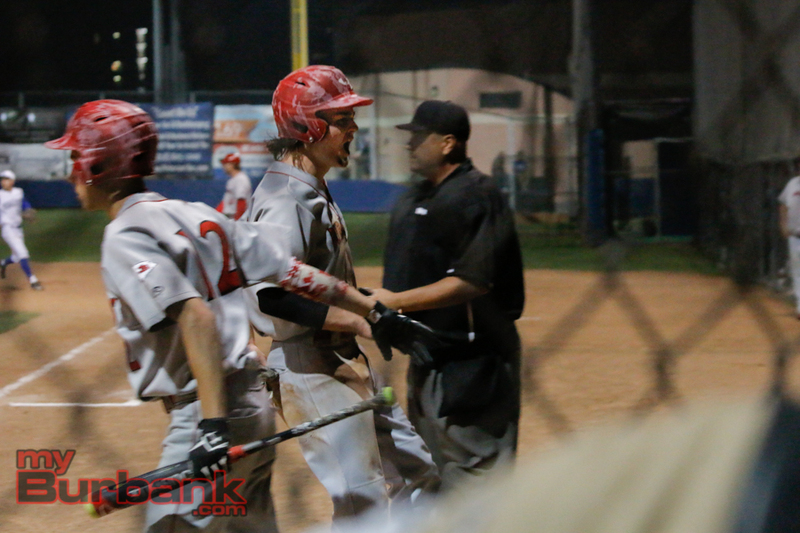 The Indians knotted it at 2-2 with a run in the third inning when Palafox was safe on the first of three Burbank errors. 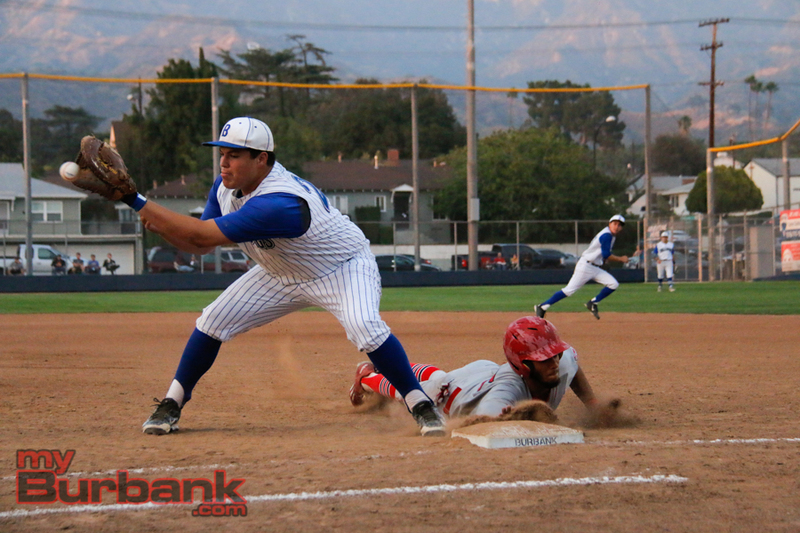 Palafox stole second base and scored when Nathan Palafox reached base on the second miscue of the frame. 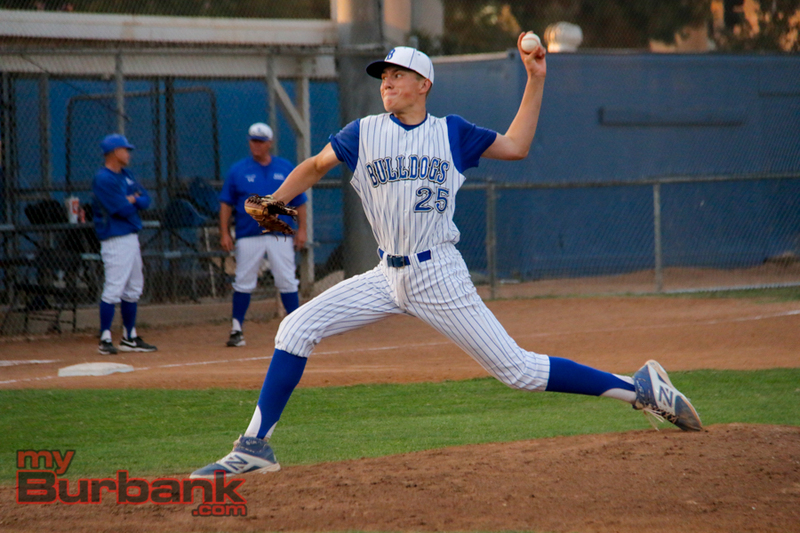 The Bulldogs (9-12 and 8-6 in league) took a 6-2 lead with a four-run fifth as eight batters made their way to the plate. 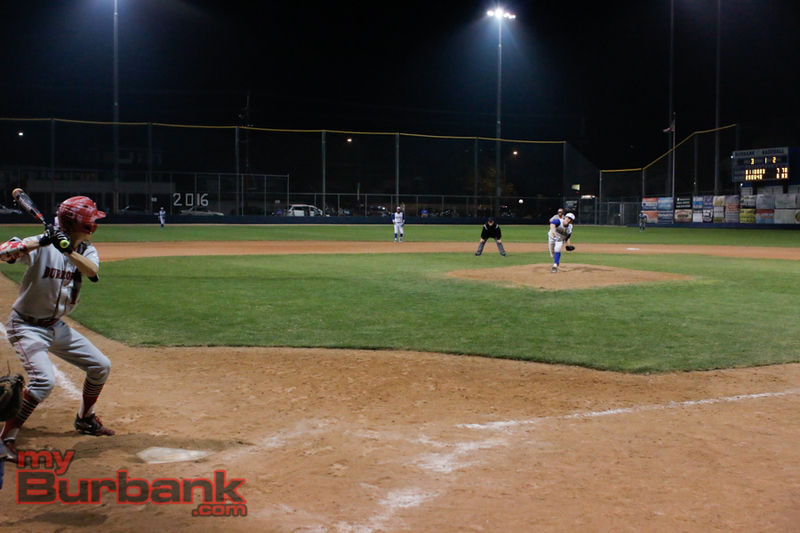 Five consecutive hitters singled including Kyle Tanner, Andy Reyes, Philips, Fair and Porras. Philips, Fair (three hits) and Porras all delivered run-scoring hits while Jeremy Chong’s ground out produced the final run. The Indians responded with a two-run sixth that lowered the lead to 6-4 as Palafox’s one-out single to right center scored Whitlock, who began the inning by getting nicked with a pitch and Max, who singled to left field. 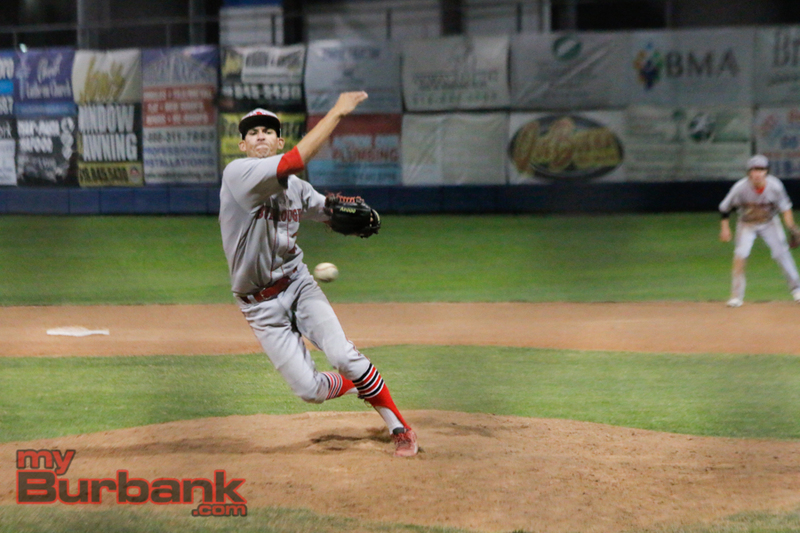 Kyle Nicol was the starting pitcher for Burroughs and went four innings, striking out four and allowing seven hits with two hit batters. Leonard toured three innings, giving up one hit with five strikeouts and one intentional walk. Garret Dolan yielded four hits and two walks with five hit batters along with seven strikeouts in six and one-third innings. Dolan threw 115 pitches before he was taken out in favor of Henry Leake, who took the loss after working two-thirds of an inning and giving up three hits with one strikeout. 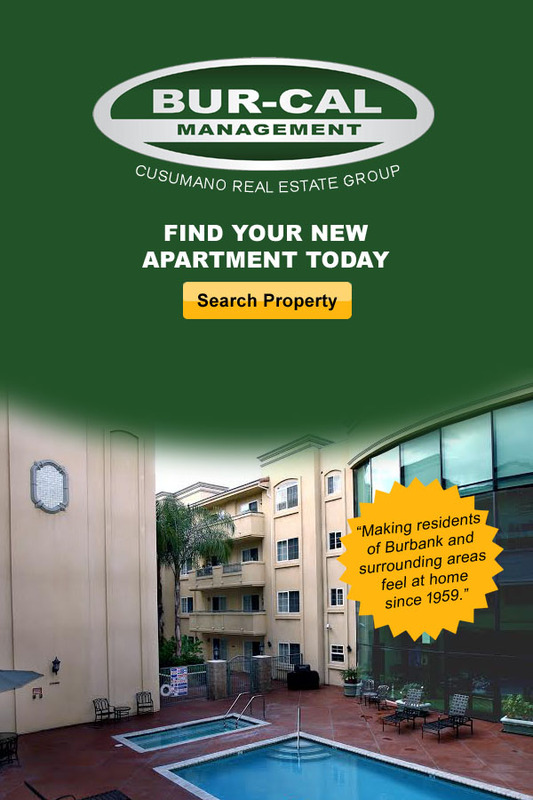 This entry was posted in Baseball, Sports and tagged Baseball, Burbank, Burroughs, Pacific League on May 14, 2016 by Rick Assad.